An entire year of advertising. Choose a highly visible promotional product which keeps your brand on view for an entire year. 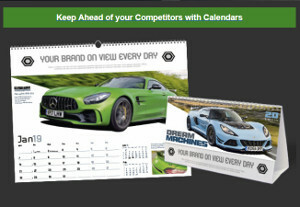 With over 160 calendar titles in the 2019 range, it's easy to select one to suit your key buyers and your budget.